Hello, beautiful! 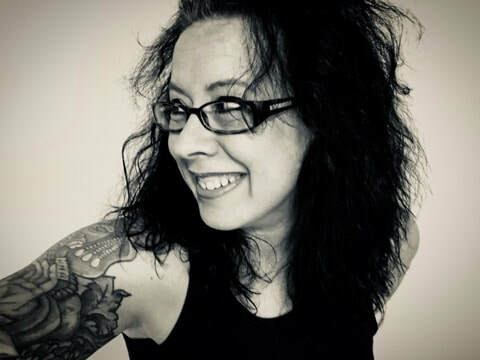 I'm so glad you decided to stop by.....I am a gypsy-moon child yogini, transformational coach, body & energy worker whose practices are steeped in tradition, magic and loving Goddess energy. My sessions, classes, workshops and sessions offer the opportunity to tap into your own Divine source, love your body and create a life of love and abundance. ​It's my goal to help women live their most authentic lives and know they already hold to key to creating the life they've always wanted. Thank you for sharing this space with me and I invite you to explore the endless possibilities to your own evolution and living your magic. ​​If you can dream it, you can do it. Whether you dream of a life with less stress, more fulfillment, better health, sacred self care, spiritual exploration, empowerment or starting your dream job let us work together to discover a path you can start today. As a coach I will work with you to explore all possibilities and hidden power that lies deep within your very blueprint. Are you a woman who wants to get a clear vision of who you are and what you want in your life? Do you want to discover blockages holding you back from succeeding and evolving? And do you want to gain the tools you need to live a truly authentic life? Join my exclusive DISCOVER YOURSELF ELEVATION program working through every layer from the ground up to create a solid foundation and evolve into your highest potential. Get fully into your body, embrace every aspect of yourself and trust your intuition to become the best version of you you can be. You already contain all of the answers and direction you need, I am here to guide you to it and show you all you have to offer the world and yourself! Done both online as well as in person destinations, see where you can meet me around the world for one of my transformative talks or retreats to revive the soul and awaken the magic within. Visit my 'sister' site, Modern Goddess Living, a loving resource site I put together with all of my magical tricks and treats! Explore working with the elements and find empowerment and magic all around you. Manifest your best self. Every day. 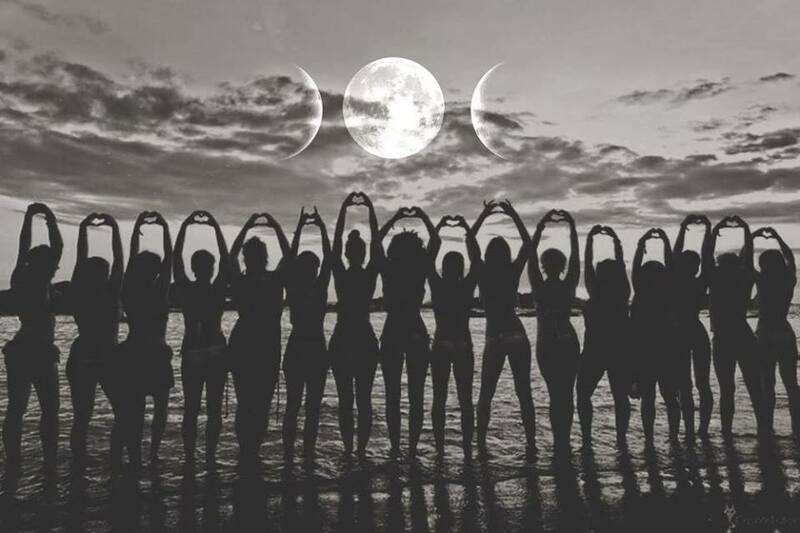 Join our sacred circle and closed group on Facebook to connect with your Divine tribe around the globe. Join me with one of the world's largest meditation apps Insight Timer to delve deeper into the self. Search 100s of teachers, dozens of traditions and craft your own practice at your own pace. Subscribe to my meditations and look for new online courses! If you are ready to get a clear vision of who you are and what you want, discover blockages holding you back from succeeding & evolving, and acquire tools to live a truly authentic life.....see if Dream Design or Elevation Coaching is right for you!